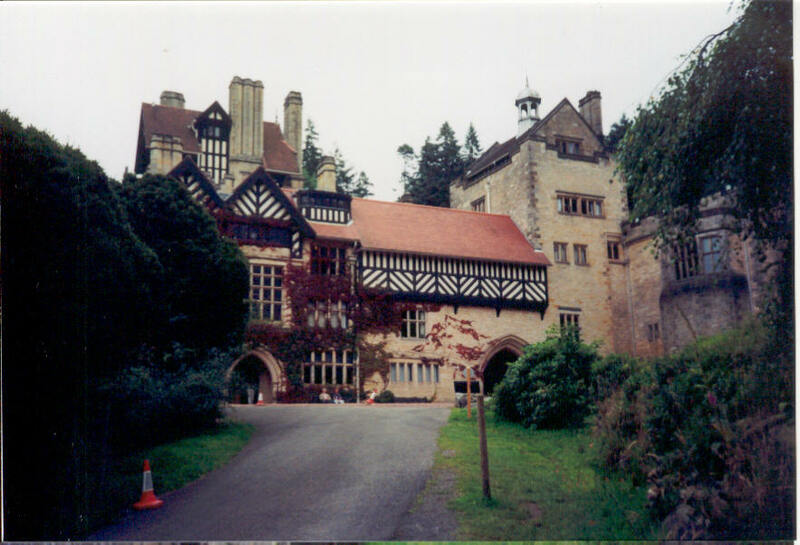 Cragside was the home of Thomas (Later Lord) Armstrong, a Tyneside Industrialist. It was the first private house in Britain to be lit by electricity, the electricity being supplied by hydroelectric power built by Armstrong in the grounds of the house. Drinking water was pumped up to the house by means of a hydraulic ram the power for which came from water from the dam used to provide head for the hydro-electric plant and the pump is still working today, though not for its original purpose. The hydro-electric machinery has been dismantled, though there is an exhibition of some the equipment in the original turbine house.